The WCLB holds statutory authority to quiet title on a property, clearing any interests or ownership disputes that may cloud the property’s chain of title. Quiet Title is a powerful development tool: due to Wayne County’s large inventory of properties, decades of residential divestment and blight, and poorly-updated platting and recording technologies, many properties—likely thousands across the County—have clouds on their titles, making it difficult to sell these properties or obtain a mortgage or other financing for their redevelopment. The WCLB’s Quiet Title Program addresses this issue by working with municipal and private partners to identify properties suitable for resale or redevelopment, transferring those properties to the WCLB, and putting them in a Quiet Title Petition. A person or entity in Wayne County, as an interest-holder in real property, has two primary options when seeking to clear title to that property: (1) filing a Quiet Title action under Act 236 of 1961, the Revised Judicature Act, which permits equitable actions in circuit court, or (2) filing a Quiet Title petition under Act 258 of 2003, the Land Bank Fast Tract Act, which permits land banks to clear title to properties if they follow a specified process. Based upon this authority, the WCLB operates a Quiet Title Program in which it teams with government, non-profit, and development partners to file Quiet Title petitions in the Wayne County Circuit Court. Most attorneys charge a retainer fee and an hourly rate, as well as costs associated with court filings and process service. While these charges will vary by attorney, each could exceed $1,000. 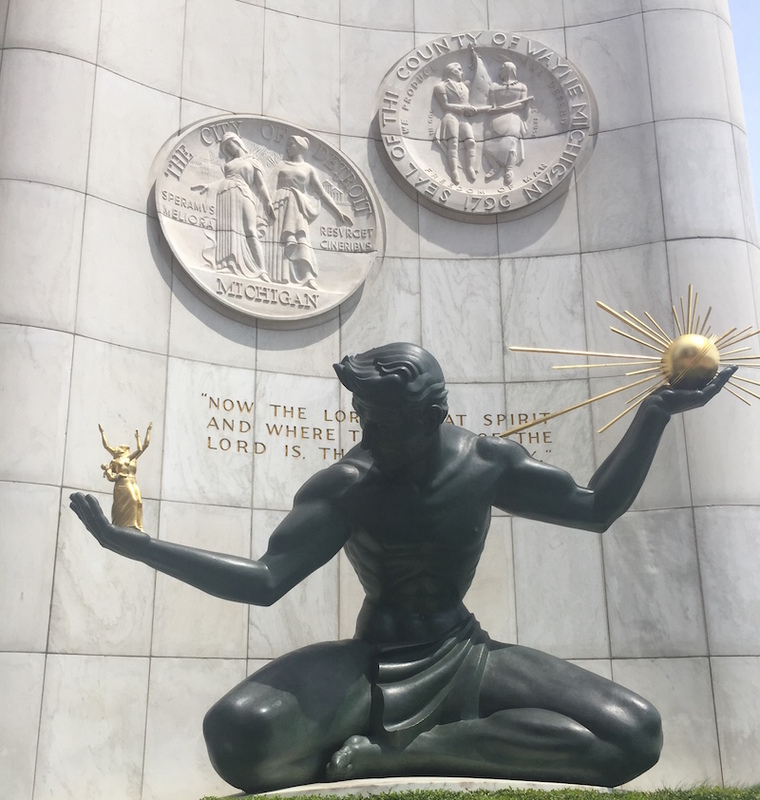 The average hourly rate for attorneys in Michigan is $265 per hour, for example, and a Quiet Title case will generally require at least several hours of drafting documents, meeting with clients, and attending hearings. The WCLB charges a flat, all-inclusive fee of $1,000 per parcel. A Quiet Title action may take weeks or months, subject to the attorney’s schedule, the Court’s docket, and the complexity of the case. By law, the Court must hold a Quiet Title hearing within 90 days of a petition filed by the WCLB. See MCL 124.759(4). Ordinarily, however, the hearing will be set about 30-45 days after the petition is filed. Under the Revised Judicature Act, an interest-holder carries the burden of identifying “any other person” who claims a conflicting interest in the property, and must then “establish his title to the lands.” See MCL 600.2932. The interest-holder must attempt personal service of process to satisfy this standard, a requirement often challenged by parties who claim they did not receive notice. Under the Land Bank Fast Track Act, the WCLB must follow a specific process when filing a Quiet Title petition, including taking steps “reasonably calculated” to inform other interest-holders in the property. See MCL 124.759. If the WCLB follows these steps, however, the law considers the WCLB’s notice obligations satisfied, and the Court’s judgment cannot be easily challenged.